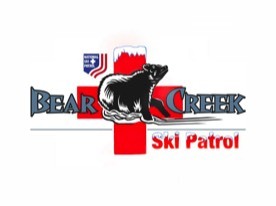 The Pennsylvania Department of Health acknowledges the National Ski Patrol’s Outdoor Emergency Care course supersedes the National Registry’s Emergency Medical Responder course (formerly known as First Responder). As a result, patrollers who have successfully completed their OEC training are allowed to challenge the National Registry’s psychomotor skills assessment and the written exam. Passing this testing allows the clinician to be nationally recognized EMR and Pennsylvania state certified. The Pennsylvania Department of Health has approved a bridge course designed for patrollers who have their EMR and Outdoor Emergency Care certifications. This course is a total of 60-80 hours of actual classroom time covering emergency medical patient management not covered in the OEC course. Materials already covered by OEC, will be reviewed through an on-line self study program.